Corporate Governance Asia is the most authoritative journal on corporate governance in Hong Kong and Asia. Corporate Governance Asia provides news and analysis on corporate governance issues, boardroom performance and shareholder activism. The corporation remains the major driver of economic activity in Hong Kong and Asia. Because of this the quality of corporate governance has become increasingly important in determining the competitiveness and dynamism of the corporation in today’s fast-moving global markets. Corporate Governance Asia is the key which board directors, senior executives, investment professionals and advisers of Asian corporations must use to open the doors of corporate governance for maintaining their edge in highly-competitive markets. Why do we need corporate governance? 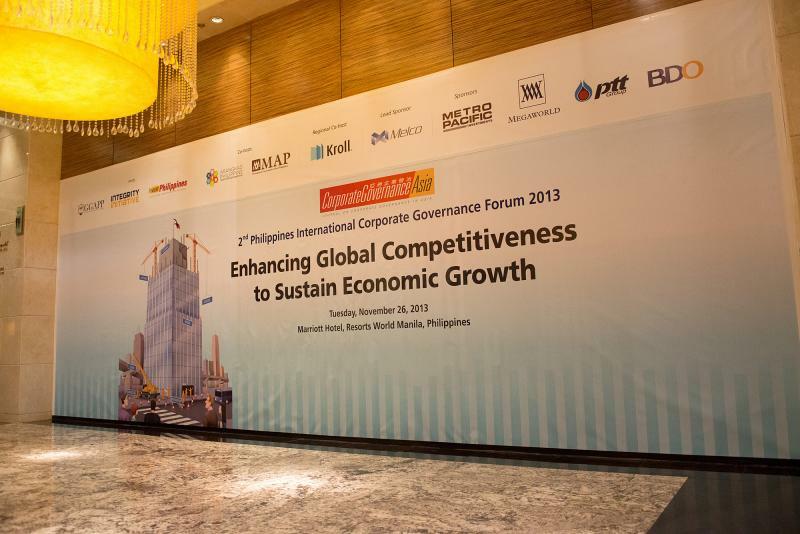 Unless Asian corporations begin addressing the issue of corporate governance quickly and seriously, they are likely to loose their investors in the short-term, their competitiveness in the medium-term, and their business in the long-term. The United States-based Corporate Governance Network says there is growing mistrust among investors as a result of accounting scandals, poor corporate governance and conflicts of interest that have been occurring in the business sector worldwide. Ten years ago, we took it upon ourselves to produce a publication dedicated to improving the standards of corporate governance in Asia . At that point in time, the Sarbanes-Oxley Act had been minted in response to the spectacular collapse of Enron in 2001 that resulted in losses to investors of more than US$60 billion. Ten years on, today, the world of business and investing still face the same problems about rogue corporations and managers with the same devastating results of severe losses to investors. This comes amid the climate of frequent changes in the marketplace where innovation and cutthroat competition outpace the regulators’ ability to police these activities. 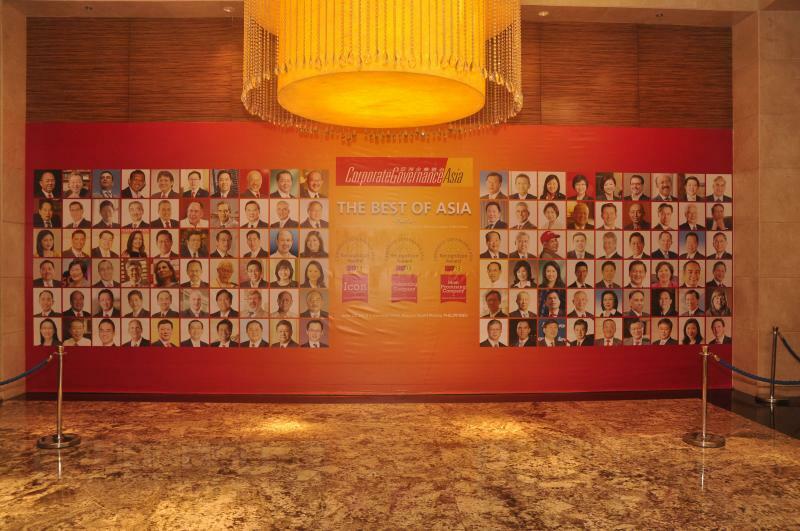 the corporate landscape and make Asia a better place to conduct business. Regulators continue to strive for fair, transparent and orderly market environment through swift enforcement actions, while professional firms and industry bodies continue to promote responsible corporate conduct and practices. Despite developments of Corporate Governance in the region and many entities and regulators doing their best, there is still a yawning gap in the availability of information and communication materials which can be directly applied to the unique situations face by Asian corporations in their effort to upgrade their corporate governance practices and standards. Corporate Governance Asia is the region's most authoritative journal on Corporate Governance. Published quarterly, Corporate Governance Asia provides news and analysis on corporate governance issues, boardroom practices and shareholder activism. The corporation remains the major driver of economic activity in Hong Kong and Asia. Because of this the quality of corporate governance has become increasingly important to determining the competitiveness and dynamism of the corporation in today's fast moving global markets. Corporate Governance Asia is the key to which board directors, senior executives, investment professionals, regulators and advisers of Asian corporations must use to open the doors of corporations for maintaining their edge in the highly competitive-markets. Corporate Governance Asia is published by new initiative media ltd since 2002. It is read by 12,000 executives from Asia's major public companies, regulators, institutional investors, fund managers, lawyers, accountants, academics, gfi's. etc.